Want it by Wednesday 24th April? Order within 3 days, 35 minutes and choose Royal Mail Tracked 24 Hour at checkout. 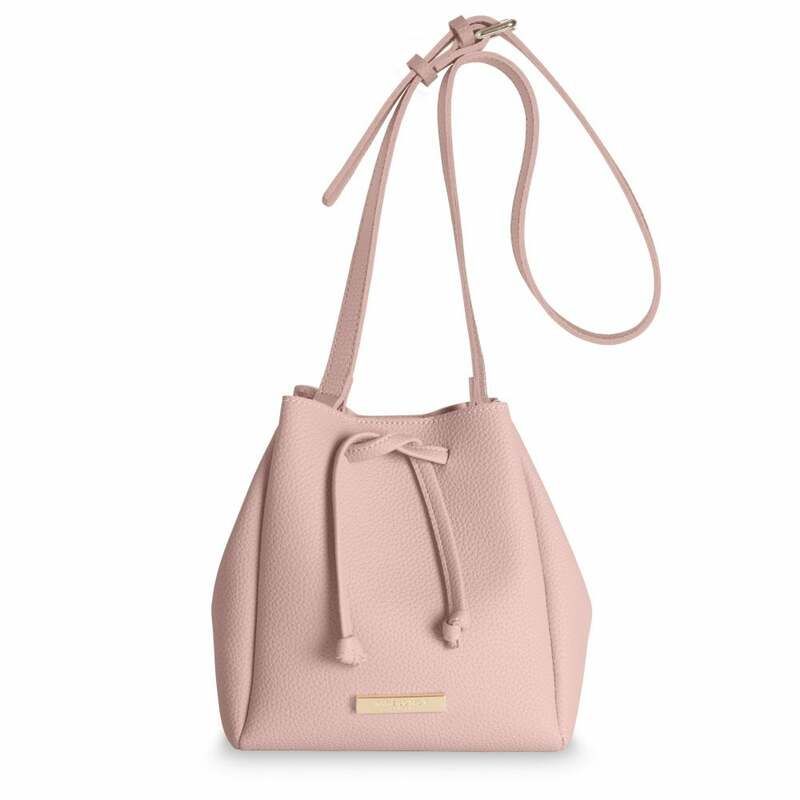 This popular Chloe bucket bag is ideal for summer, in an all new mini version. Finished in a soft suedette material in the seasons hottest colours. Carry your everyday essentials in style with this perfect day to night time bag.